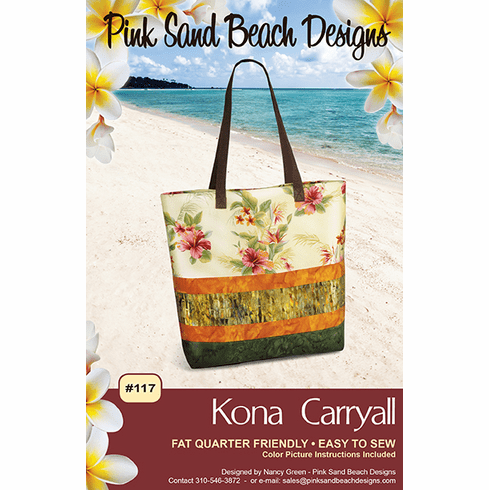 This is an easy to sew, super large tote. Make it with laminate and you won't need a lining. The instructions are written for construction with either laminate or cotton fabrics. A fat quarter friendly project and a great beginner class!